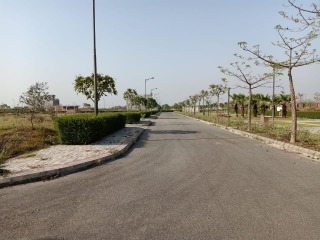 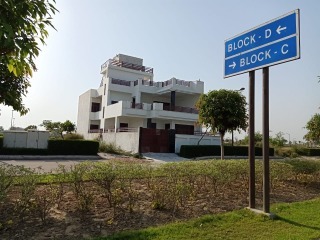 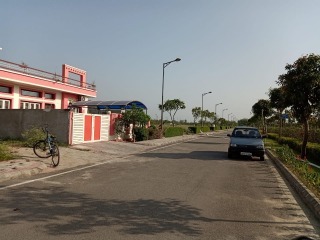 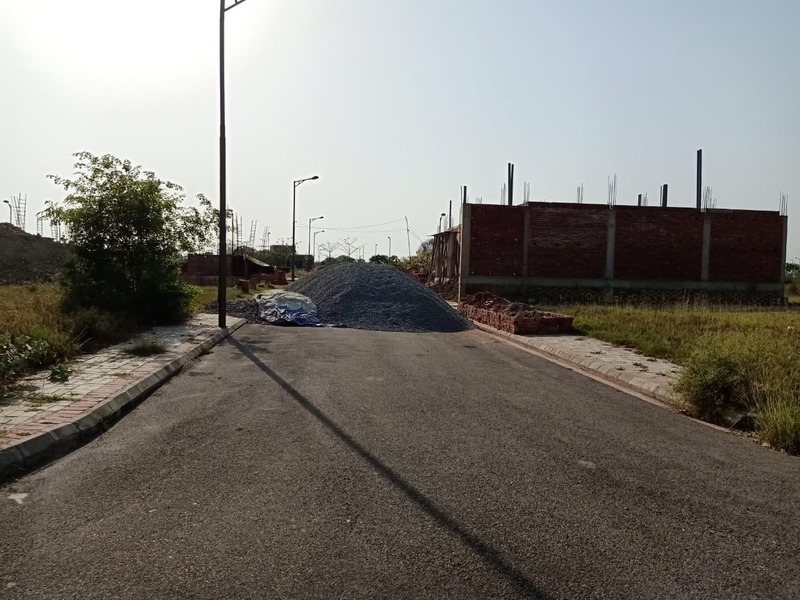 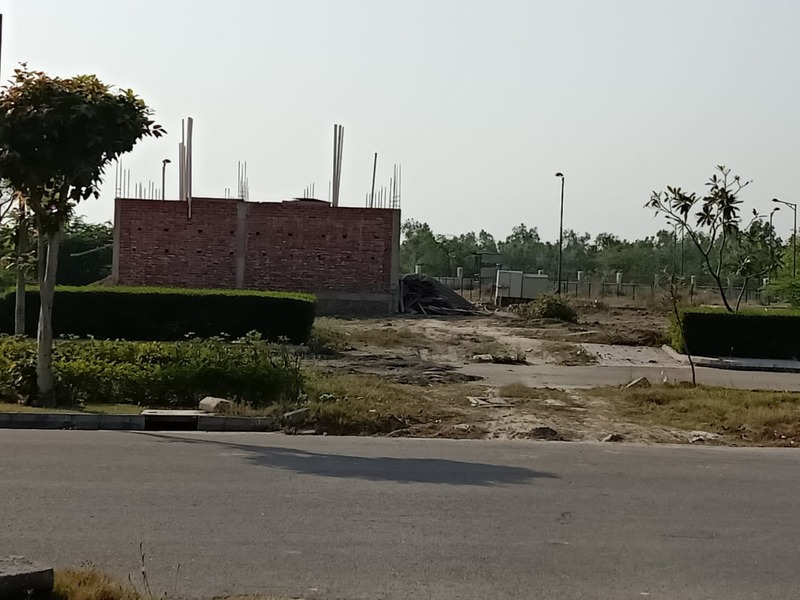 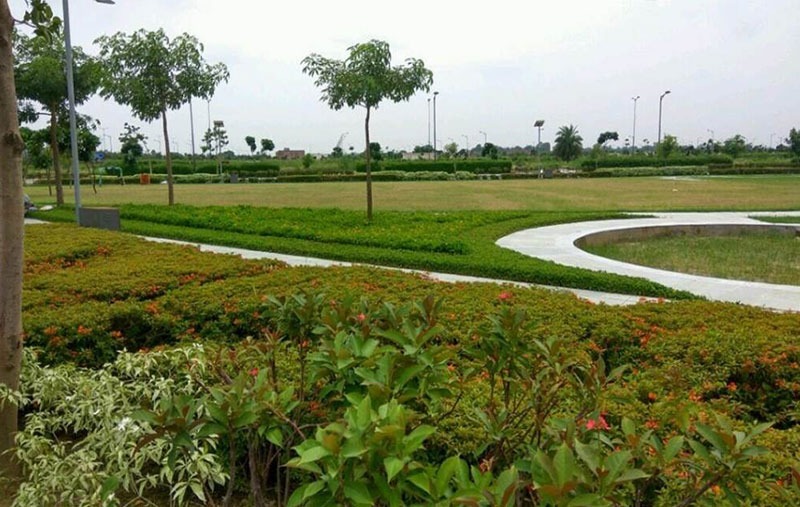 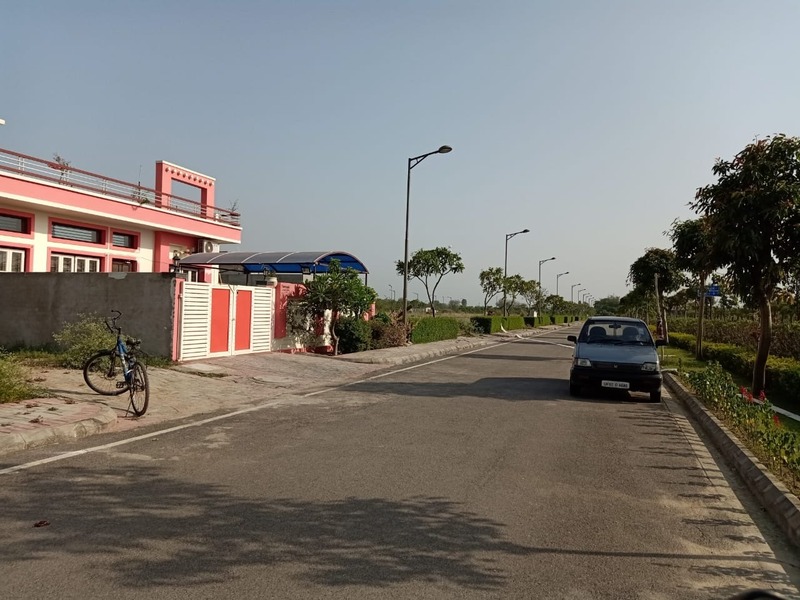 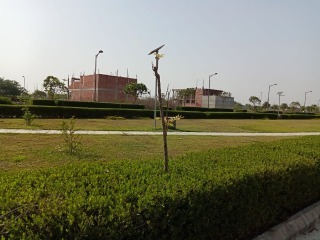 Get Residential Plots in Gated Township on Raebareli Road, Lucknow. 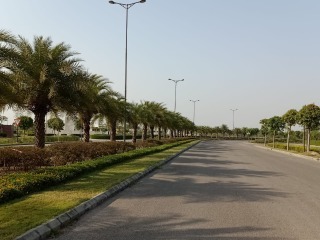 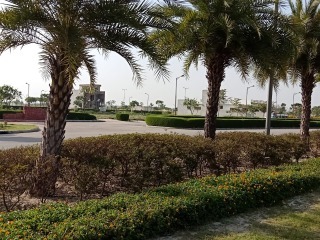 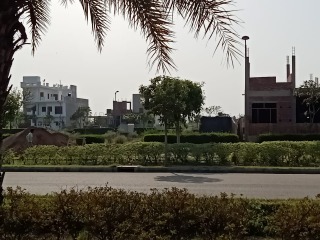 DLF Garden City located on NH24B, Raebareli Road, Near SGPGI, Lucknow. 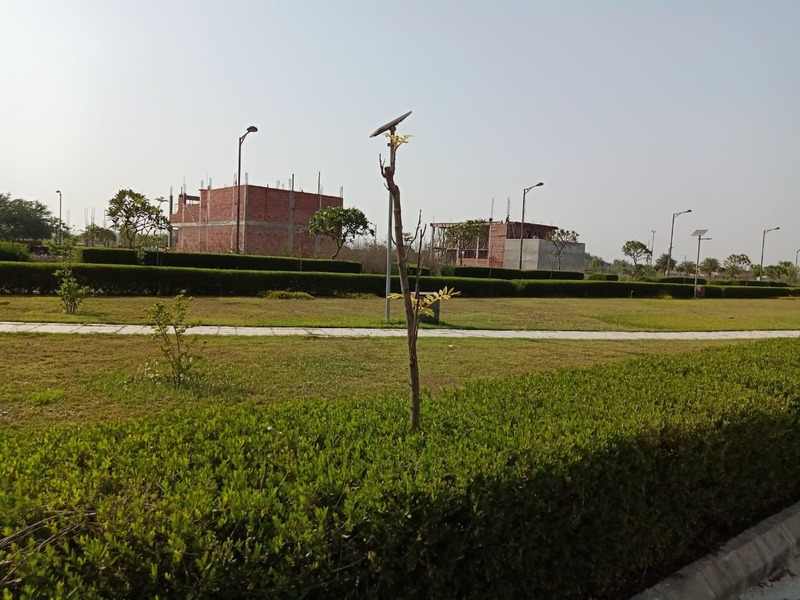 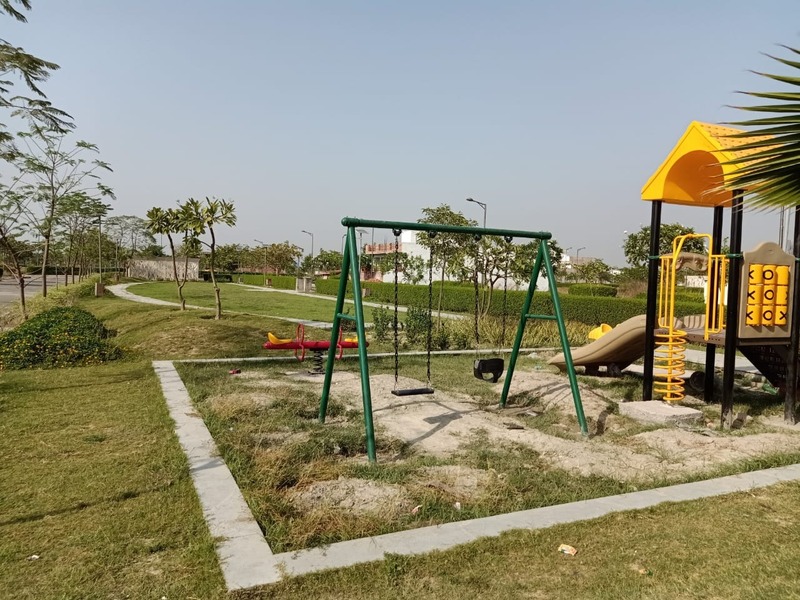 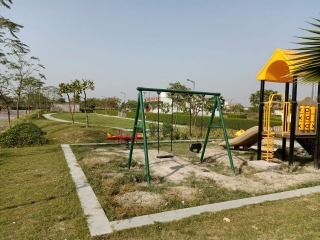 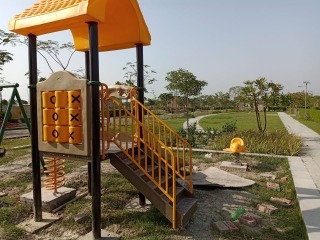 Complying with all guidelines laid down by the Ministry of Environment, Gardencity lush green environs come equipped with eco-friendly measures.